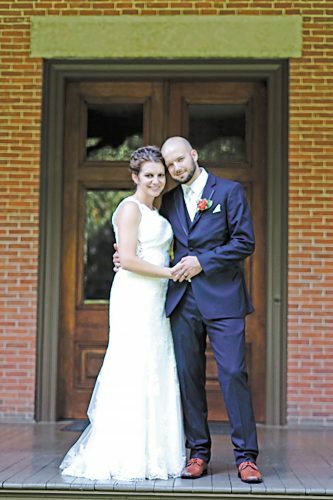 Sara Anne Sudlow and Gregory James Frank exchanged wedding vows at 4 p.m. Saturday, May 14, 2016, at Charleston Harbor Resort and Marina, Mount Pleasant, South Carolina. A reception followed the ceremony. 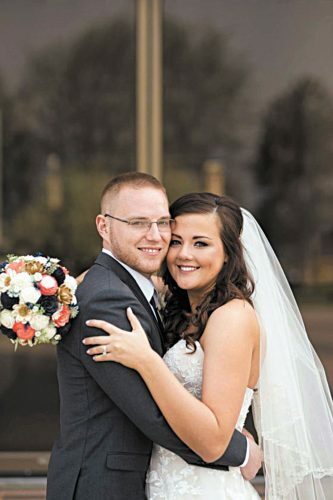 The bride is the daughter of Greg and Anneta Sudlow of McComb. The groom is the son of Ron and Linda Frank of Tiffin. 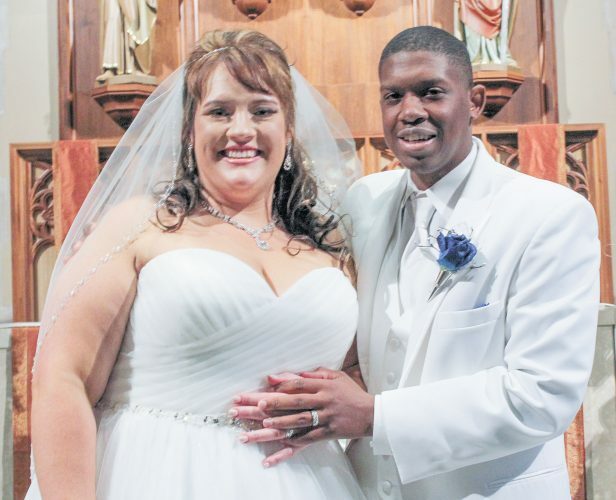 The bride is a pediatric sales representative for Abbott Nutrition. 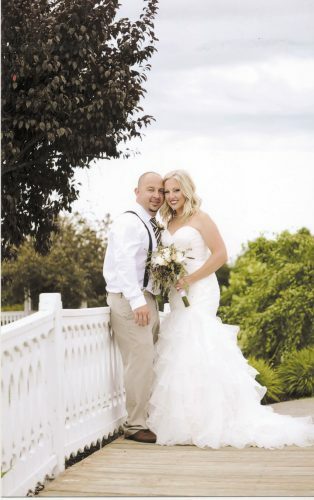 The groom is a landscape manager for Pete Alewine Pool and Spas. 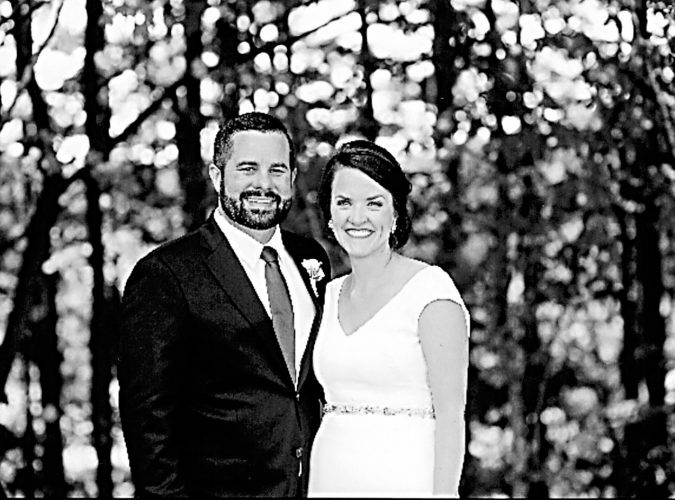 The couple resides in Graniteville, South Carolina, after their honeymoon in Playa Mujeres, Mexico.